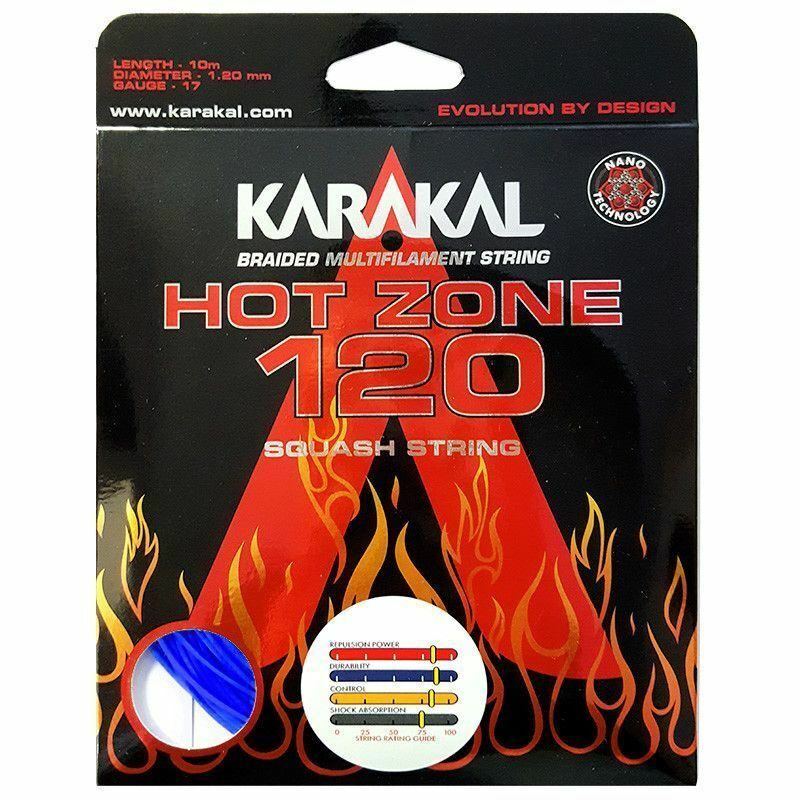 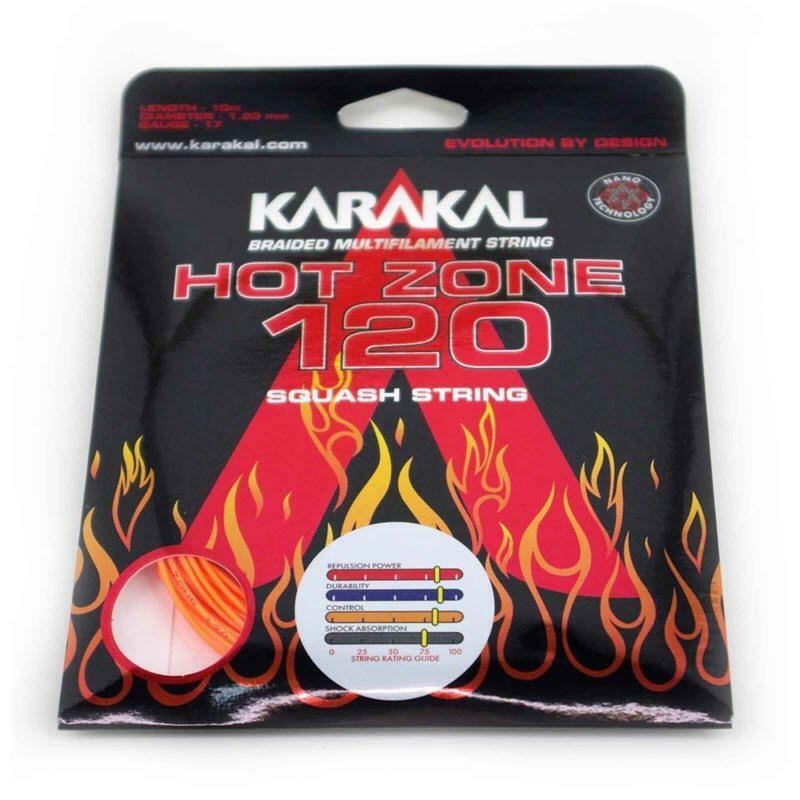 Karakal Hot Zone 120 strings. 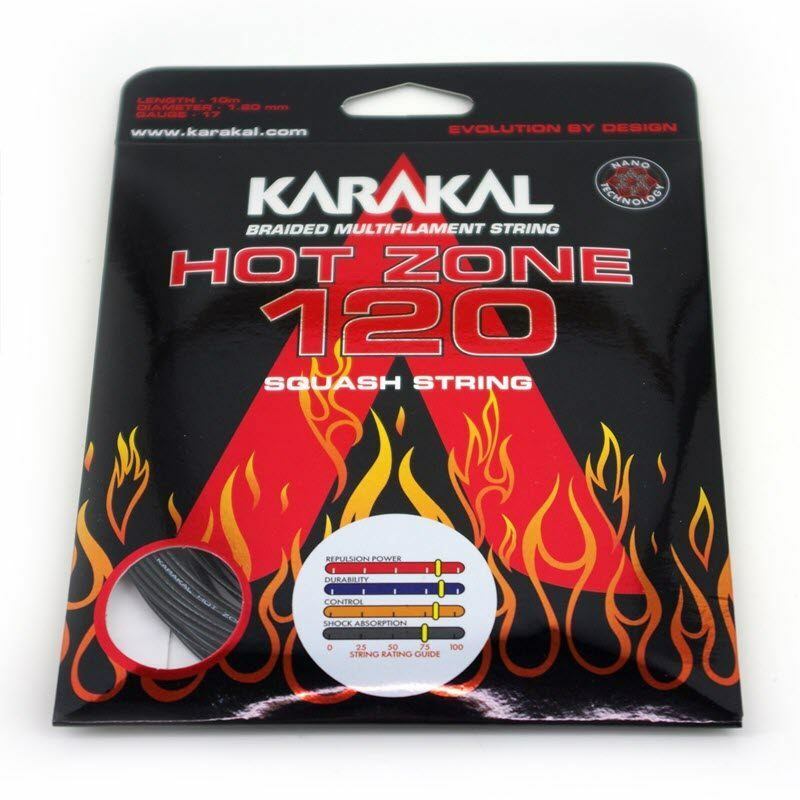 So hot they appear to be literally on fire! Could you add a post for Karakal Hot Zone 120 strings? 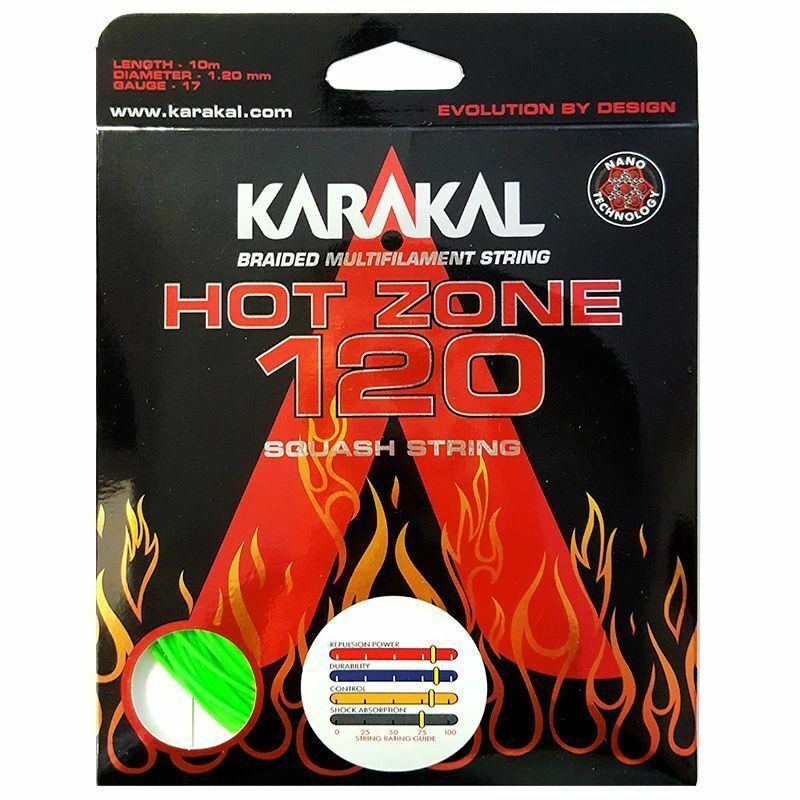 They come as standard in all of the high performance Karakal rackets, and seem to have decent performance.